We’d like to note that Google+ does not provide RSS feeds, so we’ve had to find other third-party services to generate RSS feeds for pages. IMPORTANT: First test your RSS feeds on our demo sites to ensure that they perform to your standard. That being said, WP RSS Aggregator will be able to import RSS feeds available for Youtube following the steps below. This site allows you to create RSS feeds for Google Plus. Please note that this is a service that provides RSS, but is not affiliated with or distributed by Google itself. Once you’ve accessed the site, click on Do it! at the very top, and you’ll have to log in using your Google account. In the pop-up window that opens, gplusrss.com will ask for some access rights. In order to generate an RSS feed of your Google Plus profile, you will need to provide this access. When logged in, you can add up to 2 Google+ feeds, with each feed containing up to 10 items. This is the Free plan, and you will need to upgrade to one of their paid plans to get more feeds and items per feed. The Feed+ Chrome App is a tool developed by Eric Koleda. Once you’ve added this app to your Google Chrome browser, launch it, and it will request your authorization to run. Hit Authorize and you can start creating RSS feeds from Google Plus. This app allows you to create RSS feeds for individual profiles, business pages and even search results on Google Plus. Below is a screenshot of what it looks like when activated. It will now be added to your Feed Library as shown in the screenshot below, and you can see the preview on the right-hand side. When adding a feed on the Google+ to RSS website, simply enter the Profile ID of a Google+ Profile or Google+ Page and click on Save Feed. Once you’ve done that you’ll find a link to the RSS feed on the My Feeds page. Once you open the link you’ll be taken to the XML feed, as shown below. From here, copy the URL. Go to WP RSS Aggregator in your WordPress site’s dashboard and click on Add New. Paste the URL of the XML feed and configure the settings to your liking. Upon publishing the feed source, the posts will start to get imported as instructed by the settings you set for that source. 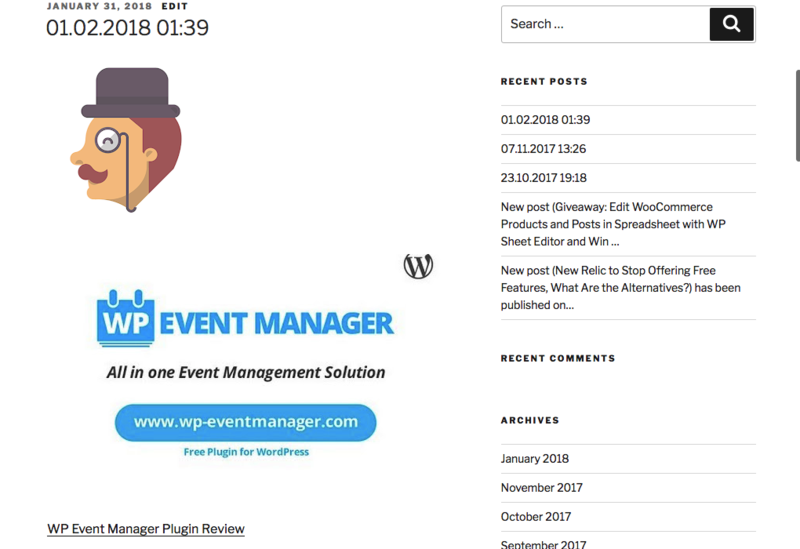 Upon publishing the feed source, the posts will start to get imported as feed items, which you can display using this shortcode: [wp-rss-aggregator]. The shortcode has parameters available here. It is not recommended to use excerpts since the RSS feed duplicates the title in the content.